Quaint Silverlake Restaurant with Beer & Wine Bar & Ideal Patio! This quaint Silverlake Area restaurant boasts two small but adorable beer and wine bars in addition to a stellar outdoor patio. The restaurant occupies an ideal Sunset Boulevard location and benefits from excellent street frontage, coupled with accessible street parking and the opportunity for additional parking in an adjacent parking lot. 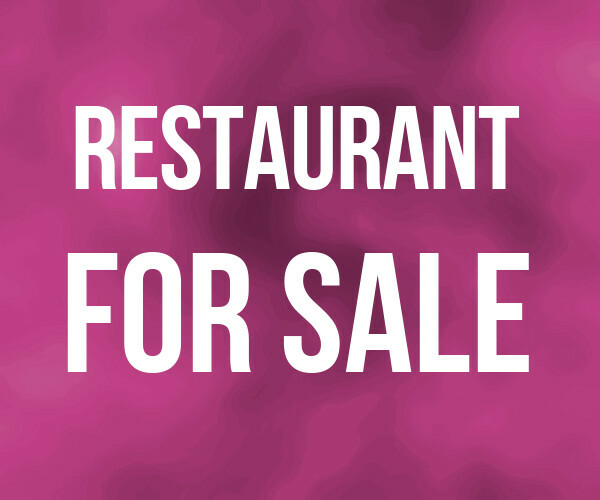 The facility, whose focal point is its warm and friendly outdoor patio with a 65 person capacity (including that of the restaurant), may be taken into any number of directions given that with the requisite investment, buyers may be able to add a liquor license. Location and Facilities: His compact 700 square foot facility with an 800 square foot patio leases for $2,600 per month on a lease valid until 2014 with options to revenue (additional options may be negotiated at the buyer s request). 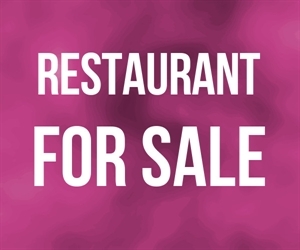 The sale includes all of the business s furniture, fixtures and equipment (except soda fridge and machine), as well as its comprehensive website and beer and wine license. The kitchen is outfitted with a stove, oven, grill, deep fryer, three bucket sink, salad and regular prep tables, 2 refrigeration units and ice machine. Market Information and Position: New owners may seek to take this quaint venue into any number of directions. As the venue only recently added its beer and wine license, new owners may seek to capitalize on the venues ability to serve alcohol by implementing a beer garden concept, complete with sausages, schnitzel and German or craft brews, or they may go in the direction of a quaint outdoor Bistro or Brasserie focusing on tapas and wine, or they may seek to implement full liquor and try to create a Mexican Cantina concept. This bar and restaurant is located on the equivalent of Silverlake s restaurant row and entertainment district. There is nearby Competition for both dining and nightlife, however, no other venues offer its patrons both unique first rate options under one roof! As a result, this combination restaurant and bar is unlike any other in the area.